Just talking about strategy won’t get you anywhere. You need to execute. 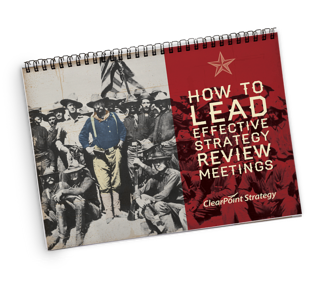 Download this ebook now to find out how properly-executed strategy review meetings could impact the success of your organization.